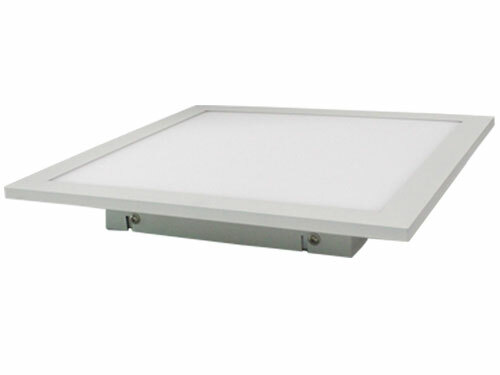 Customized design ultra stable suspending LED panel light for industrial lighting at wholesale price from professional commercial LED panel lighting manufacturer in China , Industrial lighting is a huge potential market for everyone who involved in the LED lighting business, and normally the industrial lamp asking very simple function but stable quality LED lights, remote controlled by Handheld devices or need compatible to smart dimming system. 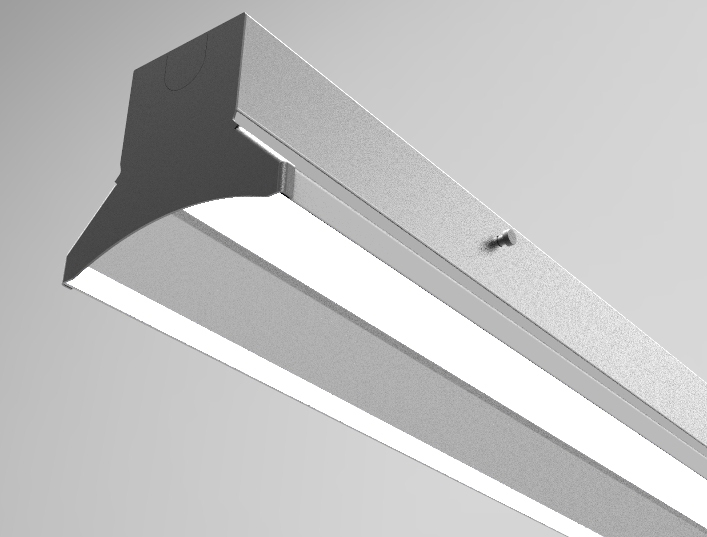 The only thing that industrial LED lamp asking for is stable working quality as it is not so convenient to do replacement work in the future. 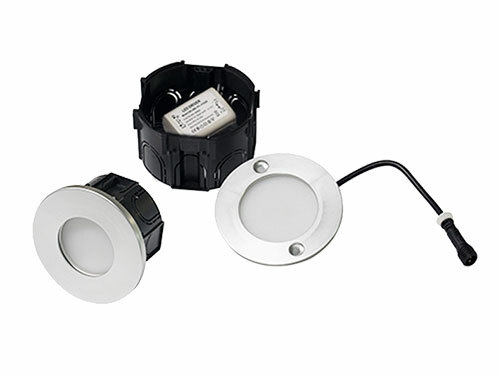 And also protection grade is cared by a lot customers because industrial LED lamps always working in a bad environment need better protection grade. 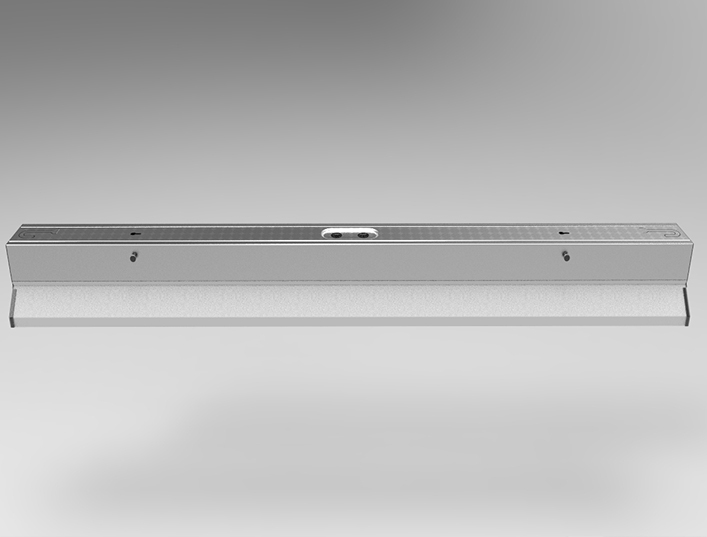 If you have such project needs for ultra stable pendant industrial LED panel lights, please don’t hesitate to contact us. 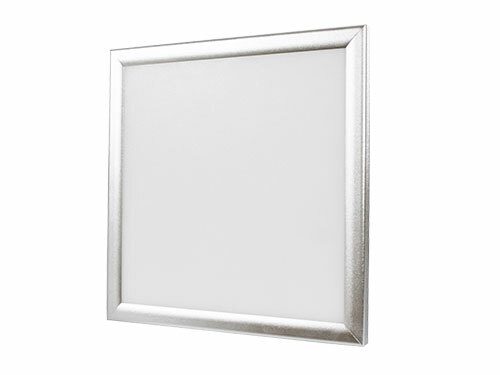 1.The luminous efficiency is over 160 lm/w, with aluminum reflector. 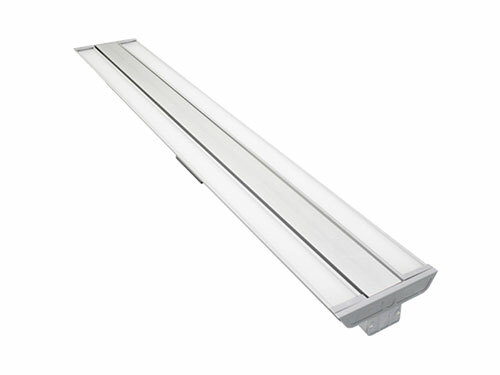 2.Widely used for various commercial, industrial and residential lighting applications,such as warehouse. 3.0-10V/Triac dimaable are both available. 4.Angle can be adjusted by yourself easily. 5.Suspension with cables/mounting to the ceiling are both available. 6. 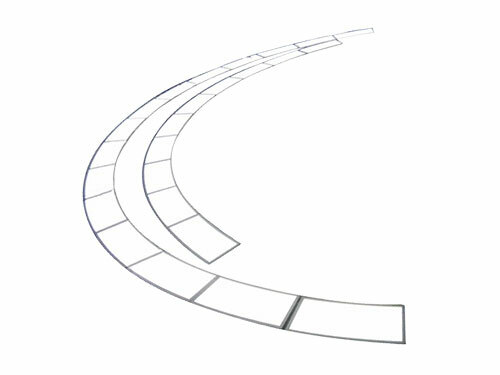 Size, rated power, LED chips brand can be designed and manufactured per customer’s requirements. 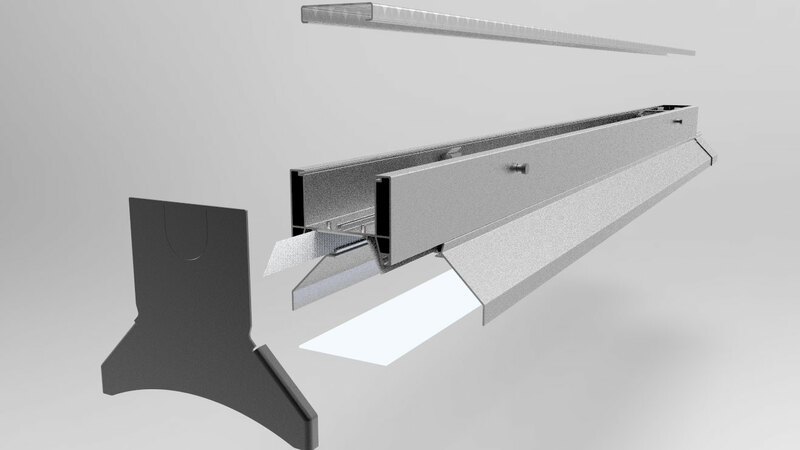 6.Beam angle: Angle can be changed 60°/90°flexible.